We are super excited to announce our next Bloghouse! Over the last few years we’ve received amazing feedback from our BlogHouses in Spain, Toronto, Ireland, Chicago, and Milwaukee. 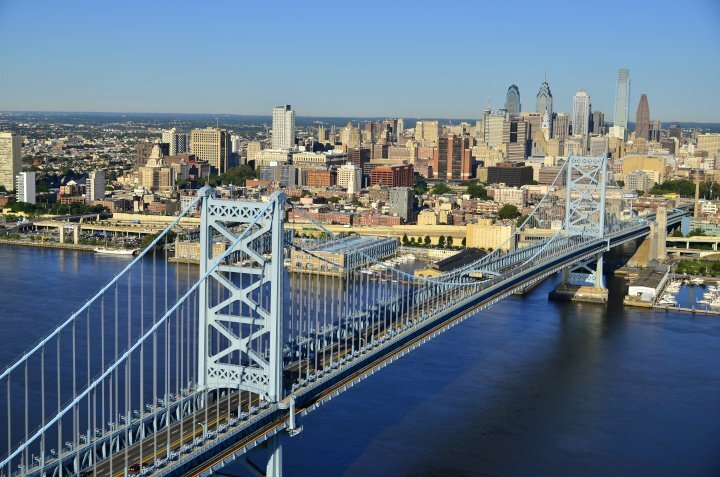 Now, we are pleased to announce our sixth BlogHouse in the amazing city of Philadelphia, Pennsylvania. It will be held June 9-12, (3 nights). 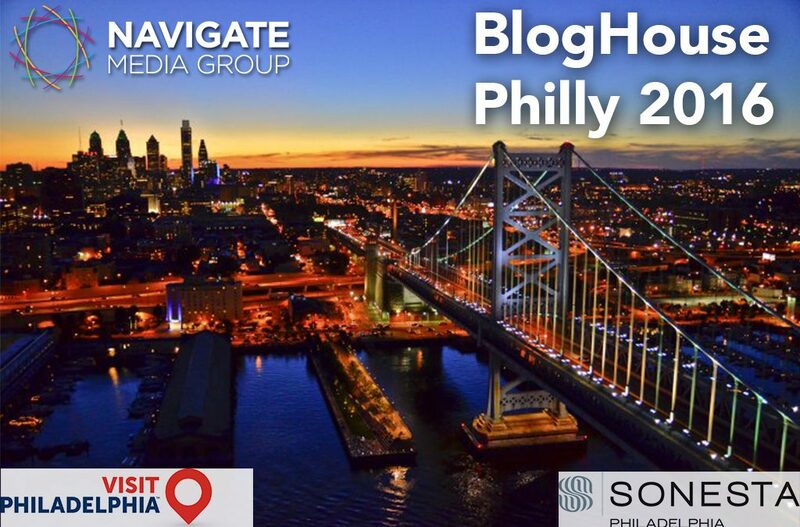 The BlogHouse is a four-day/three-night opportunity to live, work, and learn in a small group environment with both experienced and novice bloggers. 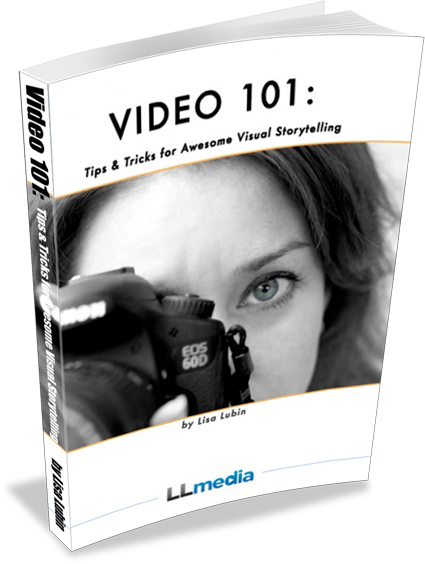 There are workshops, networking, and helpful one-on-one attention and advice. There are also some unique surprises, outings, activities, and opportunities for the participants! Participants spend time learning from members of Navigate Media Group on a large variety of topics such as working with public relations and brands, website optimization, photography, video production, writing, WordPress tips, monetization, and much more. This is a low-stress, high-giving environment for a close mentoring experience. Applications will open soon. Sign up for our mailing list HERE to be the first to know! Stay tuned for that and all the details!